Great Potential for 65 +/- Acres consisting of 3 Parcel/Tax IDs 088 006.00; 088 009.05; 088 007.01 Zoned MGA1 inside the Franklin Urban Growth Boundary. 650 Ft. Road Frontage. Low Greenbelt Taxes. 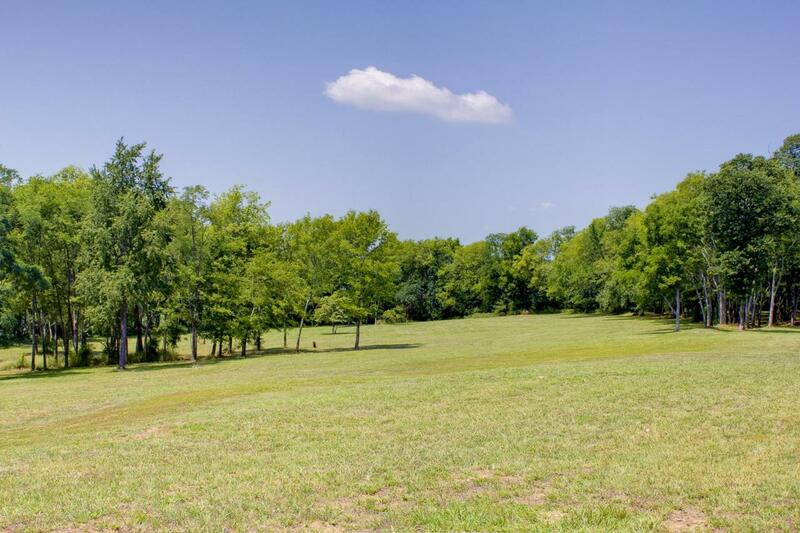 Can be divided back 37 +/- Acres for $1,480,000. 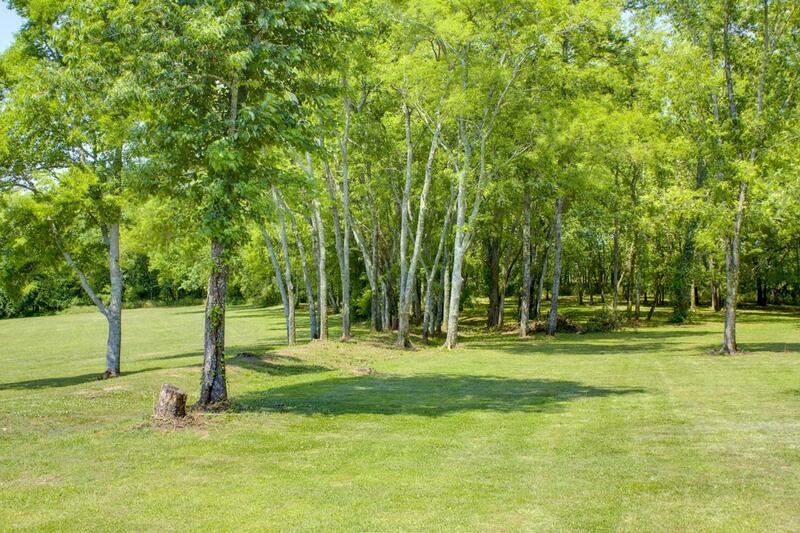 or front 28 +/- Acres for $1,150,000.